August 1st marks the anniversary of the beginning of World War I. The event that sparked the war. 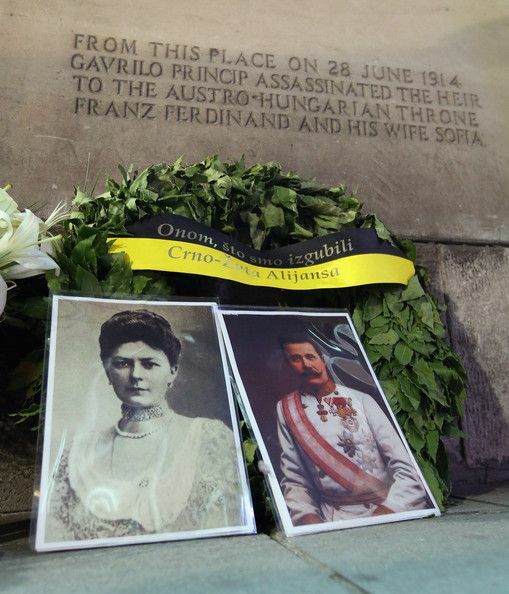 On June 28, 1914, The assassination of Archduke Franz Ferdinand, heir to the Austro-Hungarian empire, along with his wife, Sofia, by Gavrilo Princip in Sarajevo, Bosnia. In a nutshell: Austria-Hungary blamed the Serbia government for the attack and declared war on them on July 28th and shelled the Serbian capital. Russia, Serbia's ally mobilized again Austria-Hungary on August 1. Then France allied with Russia and then France and Germany declared war against each other on August 3rd. When the German army invaded Belgium, Allie Great Britain declared war against Germany. 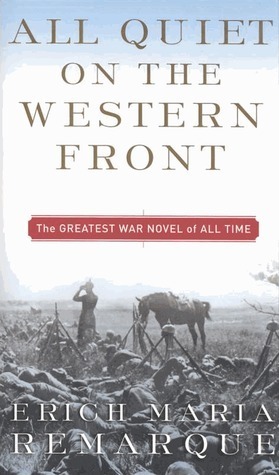 Synopsis: Paul Baumer enlisted with his classmates in the German army of World War I. Youthful, enthusiastic, they become soldiers. But despite what they have learned, they break into pieces under the first bombardment in the trenches. 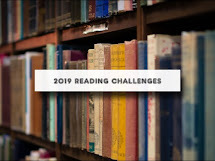 And as horrible war plods on year after year, Paul holds fast to a single vow: to fight against the principles of hate that meaninglessly pits young men of the same generation but different uniforms against each other--if only he can come out of the war alive. Synopsis: For Alessandro Giullani, the young son of a prosperous Roman Lawyer, golden trees shimmer in the sun beneath a sky of perfect blue. At night the moon is amber and the city of Rome seethes with light. He races horses across the country to the sea, and in the Alps he practices the precise and sublime art of mountain climbing. At the ancient university in Bologna he is a student of painting and the science of beauty. And he falls in love. His is a world of adventure and dreams, of music, storm, and the spirit. Then the Great War intervenes. Half a century later, in August of 1964, Alessandro, a white-haired professor, still tall and proud, finds himself unexpectedly on the road with an illiterate young factory worker. As they walk toward Monte Prato, a village seventy kilometers distant, the old man tells the story of his life. How he became a soldier. A hero. A prisoner. A deserter. A wanderer in the hell that claimed Europe. And how he tragically lost one family and gained another. The boy is dazzled by the action and envious of the richness and color of the story, and realizes that the old man's magnificent tale of love and war is more than a tale: it is the recapitulation of his life, his reckoning with mortality, and above all, a love song for his family. 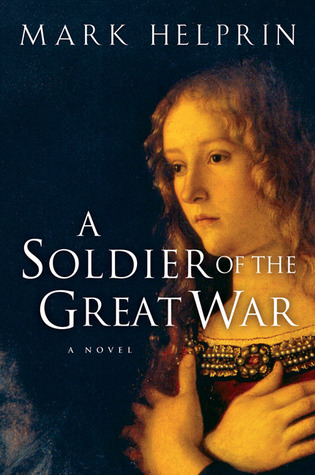 For more choices, check out Historical Novels selections about World War I, or Goodreads selections of World War I historical fiction and Non Fiction.